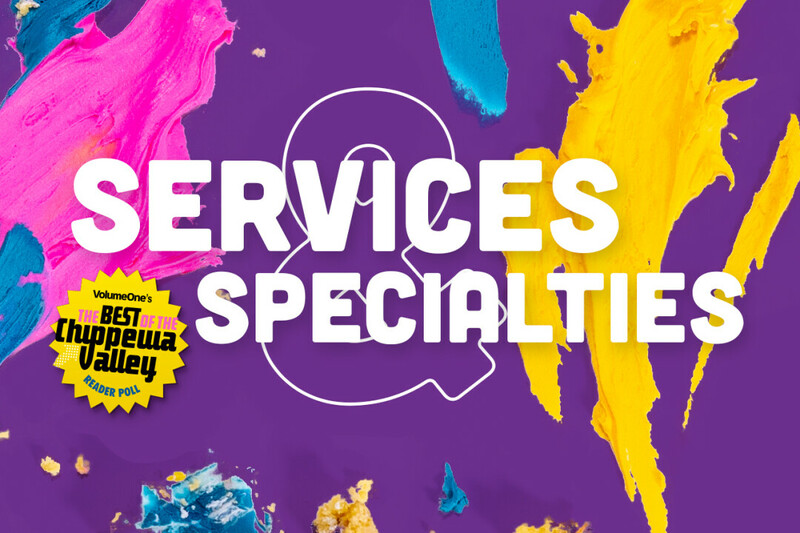 Check out the Services & Specialties winners in our 2019 Best of the Chippewa Valley Reader Poll right here! 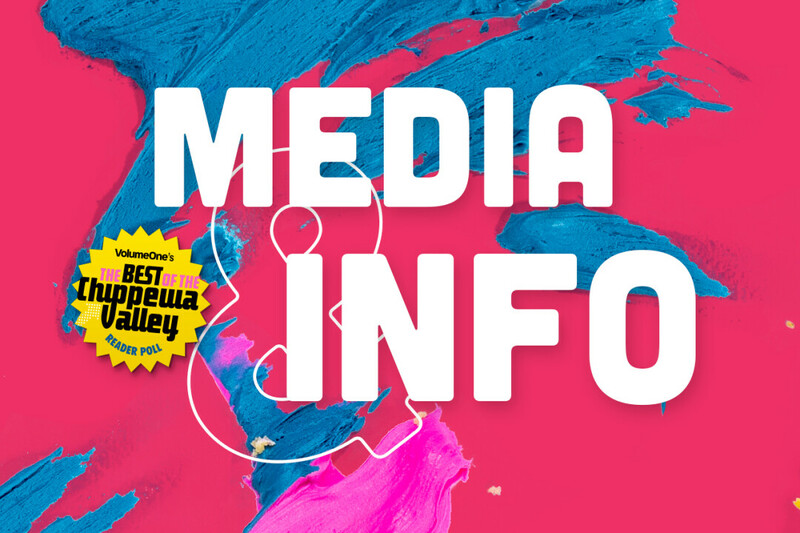 Check out the Media & Info winners in our 2019 Best of the Chippewa Valley Reader Poll right here! 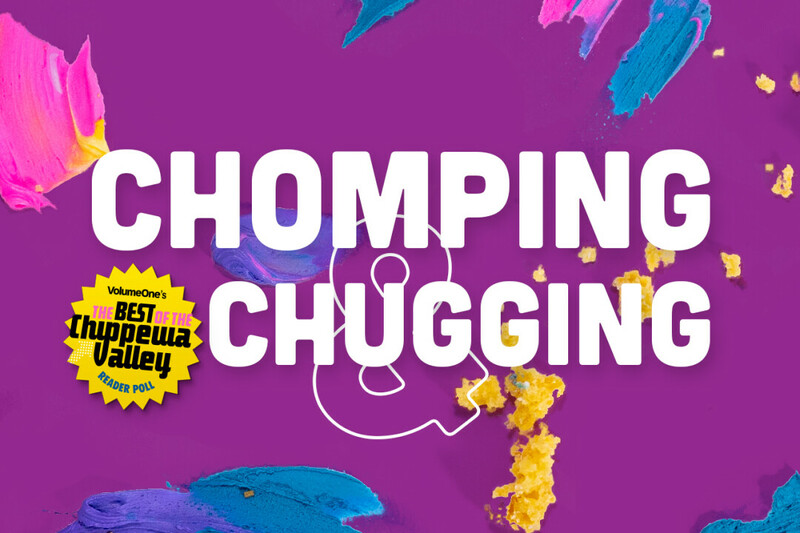 Check out the Ranting & Raving winners in our 2019 Best of the Chippewa Valley Reader Poll right here! 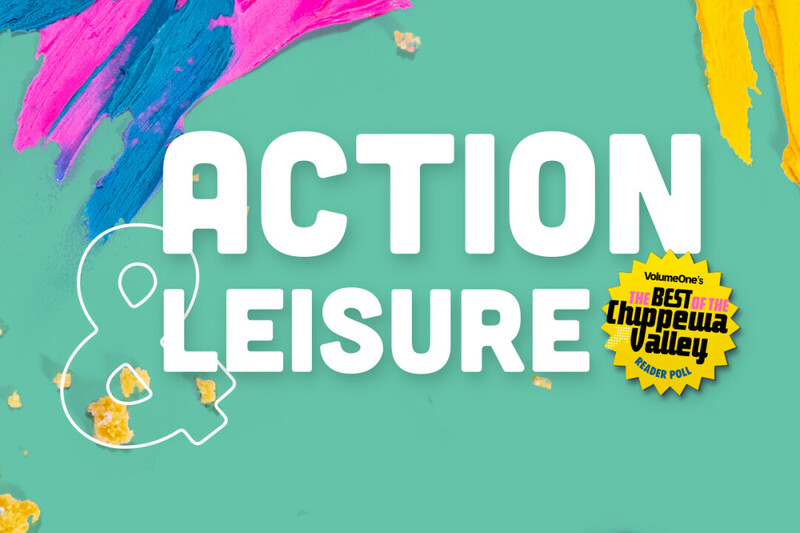 Check out the Action & Leisure winners in our 2019 Best of the Chippewa Valley Reader Poll right here! 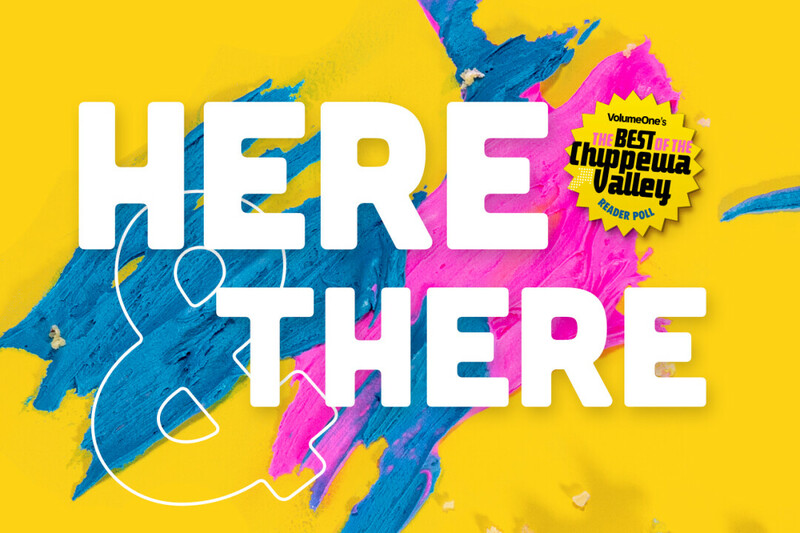 Check out the Here & There winners in our 2019 Best of the Chippewa Valley Reader Poll right here! 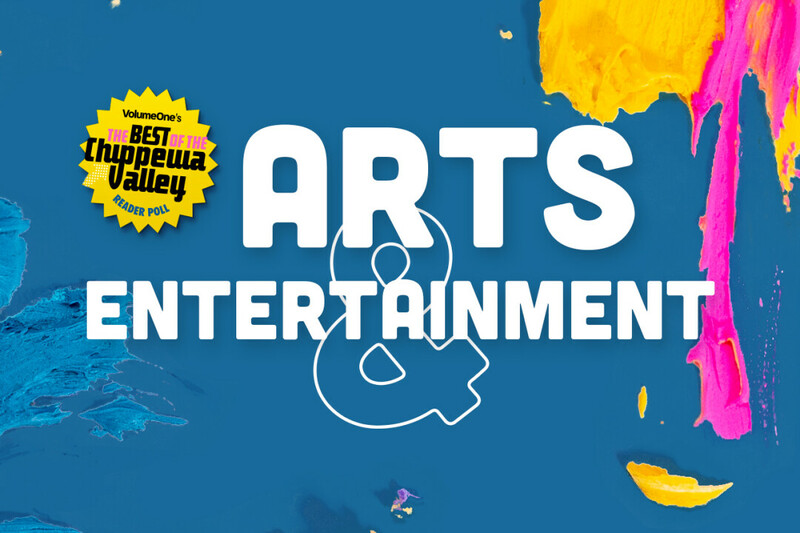 Check out the Arts & Entertainment winners in our 2019 Best of the Chippewa Valley Reader Poll right here! 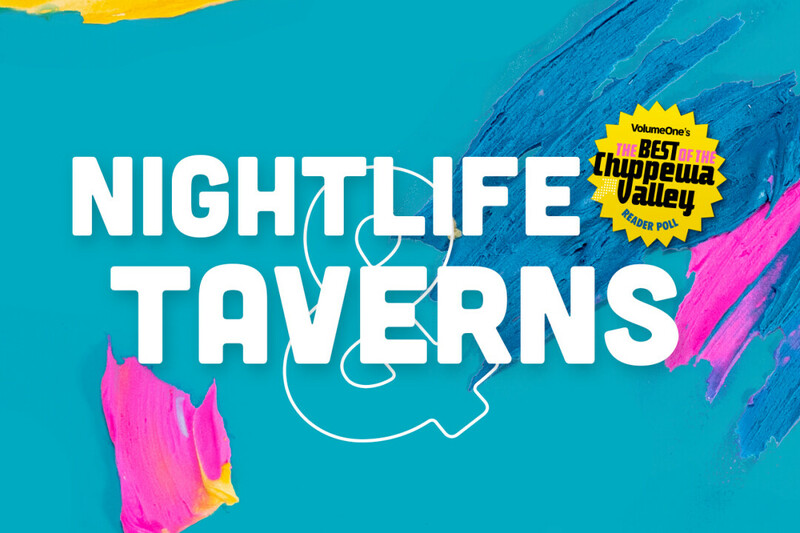 Check out the Nightlife & Taverns winners in our 2019 Best of the Chippewa Valley Reader Poll right here! Check out the Food & Drink winners in our 2019 Best of the Chippewa Valley Reader Poll right here! Downtown Eau Claire’s landmark State Theatre – which has sat unused since the opening of the Pablo Center at the Confluence last fall – has a new owner, and could soon become a home for youth programming, artistic performances, and more. Last week the 92-year-old theater complex, 316 Eau Claire St., was purchased by Elk Mound-based Azara Properties. 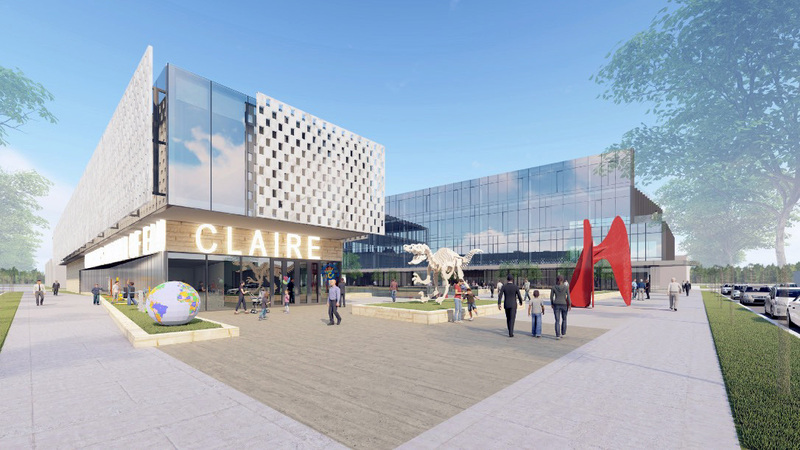 While Azara will own the building, it will be operated and programmed by the Luginbill Children’s Foundation, a nonprofit group founded by Joe Luginbill, a self-described “social entrepreneur” and president of the Eau Claire Area School Board. Luginbill said in an interview that details of the foundation’s plans for the State Theatre won’t be announced for a few weeks. However, Luginbill said he was excited to play a role in reviving a community staple, which began its life as a movie palace and then spent 30 years as home of the Eau Claire Regional Arts Council. “We’ll have a little bit of something for everybody,” Luginbill said. The facility will still be called the State, and Luginbill hopes to breath new life into the building while also preserving its historic nature. “There will be some aspects of what we are doing that will be maintaining what was there in the past, but there will be some exciting new ventures of things that haven’t been done in the area,” Luginbill said. The Luginbill Children’s Foundation was founded in December 2016. Joe Luginbill serves as the nonprofit group’s president, and his parents and siblings are board members. According to its website, the foundation has launched several youth-centered programs, from cooking classes to music scholarship funds. Azara Properties is registered to Mohammad Hashlamoun of Elk Mound, who owns several properties and businesses in the Eau Claire area, including Azara, a hookah and vape shop on Water Street. Hashlamoun also owns the former My Place Bar, 406-408 Galloway St., which he plans to reopen as My Office Lounge, a coffee shop and bar. Pam Rasmussen, president of the Eau Claire Regional Arts Council, which owned the State, said the sale closed Thursday, Jan. 31. “I’m glad it’s someone who’s going to work to restore it and do something that works with the arts community,” Rasmussen said of the buyers. Neither she nor Luginbill disclosed the building’s sale price, but the Leader-Telegram, citing Eau Claire County property records, reported that it was $195,000. (The previous asking price for the 40,000-square-foot facility was $450,000.) The State closed held its last events in August, right before its successor, the Pablo Center at the Confluence, opened just down the street. Many of the old theater’s contents – including furniture, computers, and pianos – were sold at an auction in December. Now, the sale of the building itself will allow ECRAC to close its own books for good. 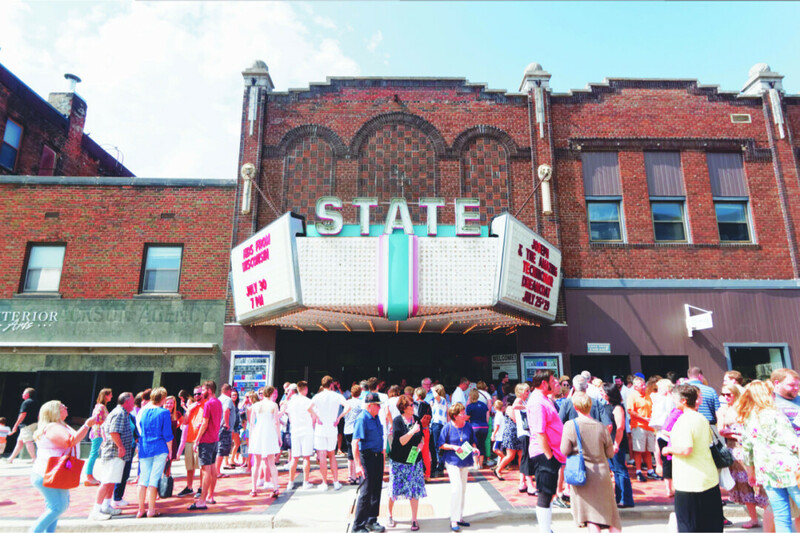 Like many Eau Claire residents, Luginbill has strong memories associated with the State Theatre. From an early age he took part in Eau Claire Children’s Theatre productions on the stage, and he was part of the audience for other shows. Learn more about the Luginbill Children’s Foundation at luginbillchildrensfoundation.org or contact them at (715) 255-0819.